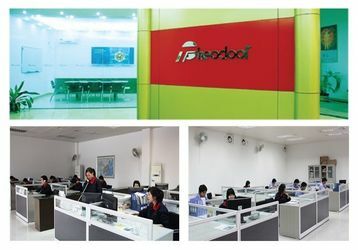 Guangzhou Theodoor Technology Co., Ltd.
Guangzhou Theodoor Technology Co., Ltd. is a professional high technology enterprise, focus on R&D and manufacture energy saving products, such as Air Curtain, Heating Fan Conditioner and Thermal Radiant Heater, etc. As one of the star brands in Air Curtain industry, Theodoor produces a variety of Air Curtains and exports to more than 80 countries and regions. 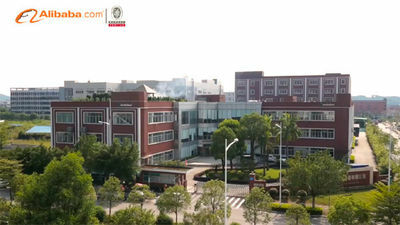 Founded in 2002, Theodoor is located in Guangzhou innovation and development new area—Sino-Singapore Knowledge City (SSGKC) with an area of 30,000 square meters. We have modern production workshop, applying the most advanced industrial equipments and detecting instruments to provide product manufacturing precision and stability of extremely reliable guarantee. Theodoor has full series products which meet different customized demand in different countries or areas. With consecutive creation and innovation, Theodoor has built up national standard environmental simulation laboratory as well as air curtain long-time running laboratory. What’s more, Theodoor has accessed national invention and other patents more than 80 items, leading the quality and performance of product upgrading in the industry. 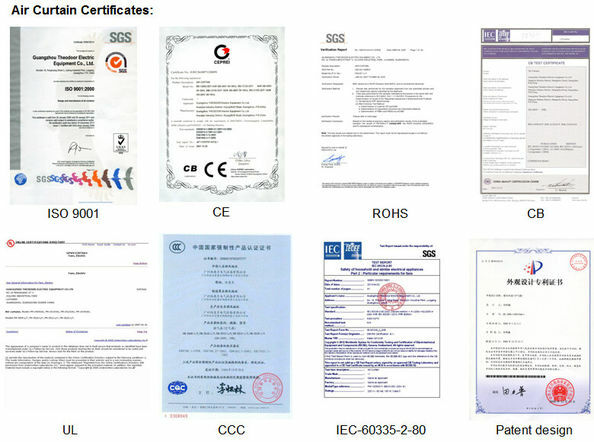 Theodoor and the products had passed ISO9001, ISO14001, CCC, CE, CB, ROHS, ERP, UL, SASO, INMETRO and SAA certifications etc. Theodoor has acquired "High-tech Enterprises", “Famous Brand”, “Air Curtain Star Brand”,” Guangzhou Municipal Government Key Marketing Products", "Top-ten Famous Brand", "Top-ten Advantages of Enterprises", "The Most Investment Value Award", "Apply International Standard Product Standards Certificate " and "Standard Innovation Working Award" honors, and has won the biddings of matching projects of Guangzhou Asian Games, Beijing Olympic, Shanghai World Expo, Wanda Plaza and Xian World Horticulture Expo etc.“Innovation, Creation, Share, Win-win”! Theodoor is committed to create a better green life for the global customers. The perfect combination of technology and application, which making the world become a green and better place to live. Inheritance of Germany rigorous and precise style, quality first. Innovation, creation, share, win-win! Stick to original creation, continuous innovation. Theodoor committed to research and development, to meet the global needs of individual users. Technology and European synchronization, rapid response to customer needs. Use the Theodoor product as the customer initial and final choice. Theodoor not only treats employees fairly, but also treats human resources as the most valuable capital of the enterprise, trying to recruit talented people and shaping the learning organization. 2017 Has won the bidding of Beijing Coal to Electricity Project. And is awarded as "Guangzhou enterprise research and development organization". 2016 Our new factory building has come into service. Up to now, we have more than 12 production lines. And, our capacity of production has reached 60,000 pcs/month for air curtain, 10,000 pcs for heat pump. Besides, we have put much talents, capital and labor in developing new heating air curtains, heating air conditioners and heat pump to meet more market demands. Our goal is not only competitive prices, fast lead time, but also top quality, top design and top trends. 2015 The third-phase of factory building completed. Invested nearly 30 million RMB and area reach up to 15,000 square meters. The expansion project was listed as the national key projects, which was specially reported by GD TV 630 news report. 2014 Acquired “Highly new technology enterprise”, “Air curtain star brand” award. Attended Germany trade show “Chillventa”, the high performance and luxury design products earned much attention in the international platform. First applied ERP management system in the field, create intelligent automation production lines. 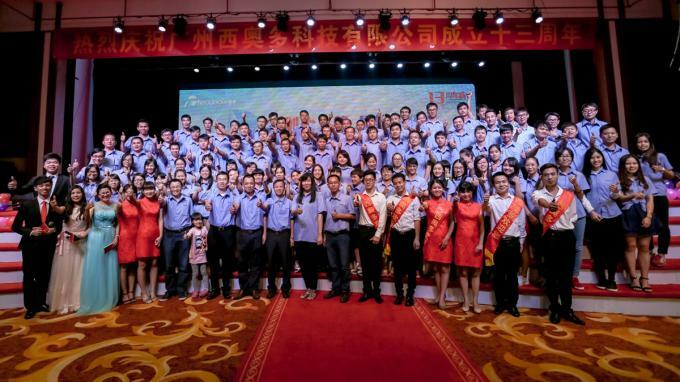 2013 Won the "Guangzhou famous brand” award, highlight Theodoor brand visibility and reputation. 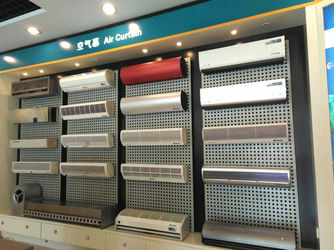 Launched more fashion series of heated air curtain and warm air conditioner, satisfied more demand. 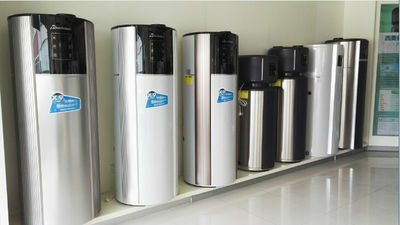 2010 Theodoor sparkling on Shanghai Refrigeration (CRH), Canton Fair and other trade fair in domestic and abroad. 2008 Establishing partnership with one of top 500 enterprises. 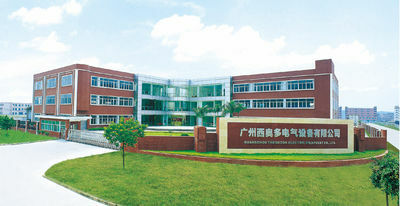 Put into use national standard environmental simulation laboratory, reached a new high level of international standard. “Theodoor” has become the worldwide leading brand for high-end air curtain. 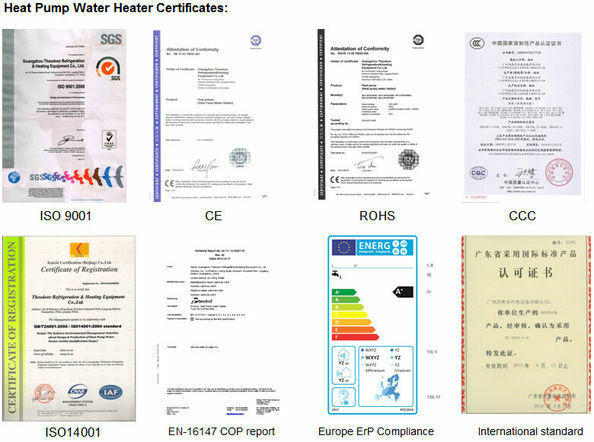 2006 Theodoor was the first company to pass “UL” certification in this line, also has the certification of ISO9001:2000, BV Assessment Report, CCC, CE, CB, ROHS, SASO, INMETRO certifications etc. 2004 Exclusive research and development of "Fashion Wind Series" air curtain, which has acquired national patent, introducing Germany motor technology, running continuously for more than 5,000 hours without failure. 2003 Promoting new and fresh model “Natural Wind Series” air curtain, leading the consuming trend. 2002 Establishment of Theodoor Co., Ltd. 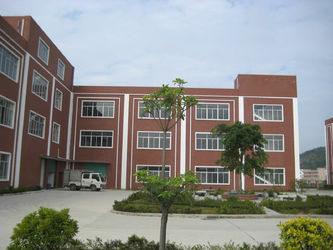 The first set up Air Curtain R&D center. We understand that rest assured use of Theodoor products for you is very important. Today, the leading provider of business depends on the unity of Theodoor provide active and timely support and services. Perfect integration of technology and application, achieving a better green home. Quality first, following rigorous and strict German custom. Insisting on original creation, continuous innovation, and establishing strategic-cooperatively partnerships with customers, distributors, suppliers, research authorities and high institutions, and to form competition advantages. Researching the differences and discrepancies of different markets, contributing to research and develop to meet the personalized demand of global markets. Aim to be the first and finalized choice of customers. Theodoor treats human resource as the most valuable and precious capital, treating crew fairly and justly. Appointing capable talents, and creating studying environments. People first, Customers as center, Honest to manage, and Innovation. Aim to be classical brand, leading low carbon life. China Good Quality Theodoor Air Curtain Supplier. Copyright © 2015 - 2019 theodooraircurtain.com. All Rights Reserved.